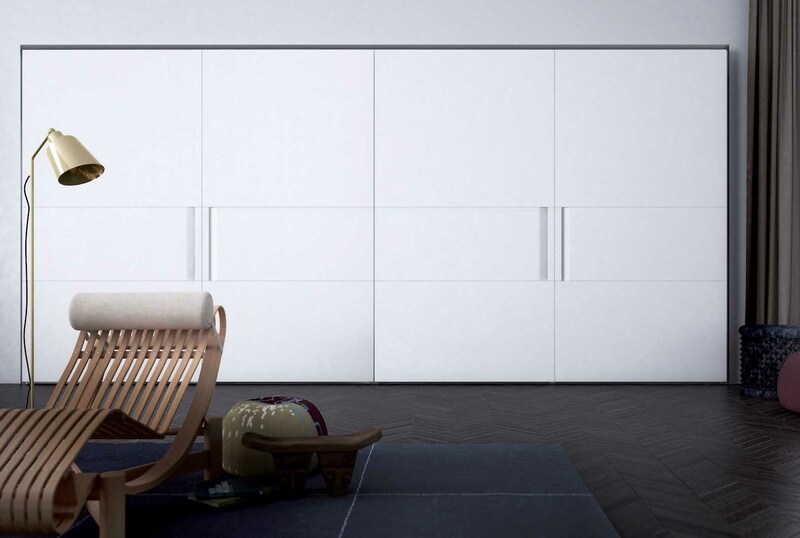 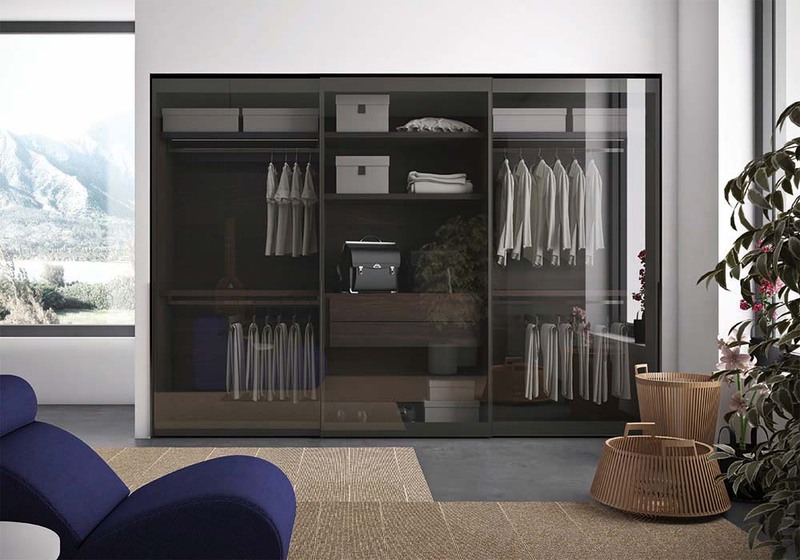 One of the most versatile wardrobes by Pianca, Nastro is characterised by a top to bottom vertical groove that doubles up as its handle. 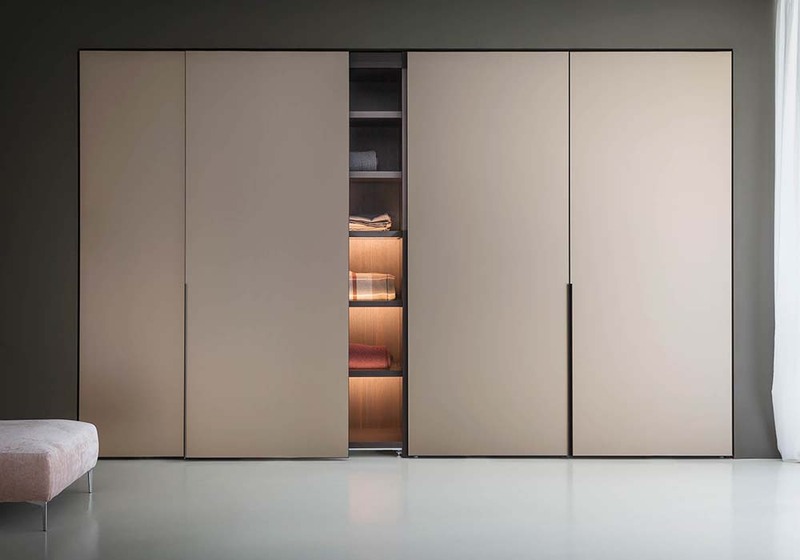 One of the most versatile wardrobes by Pianca, Nastro is characterised by a top to bottom vertical groove that doubles up as its handle. 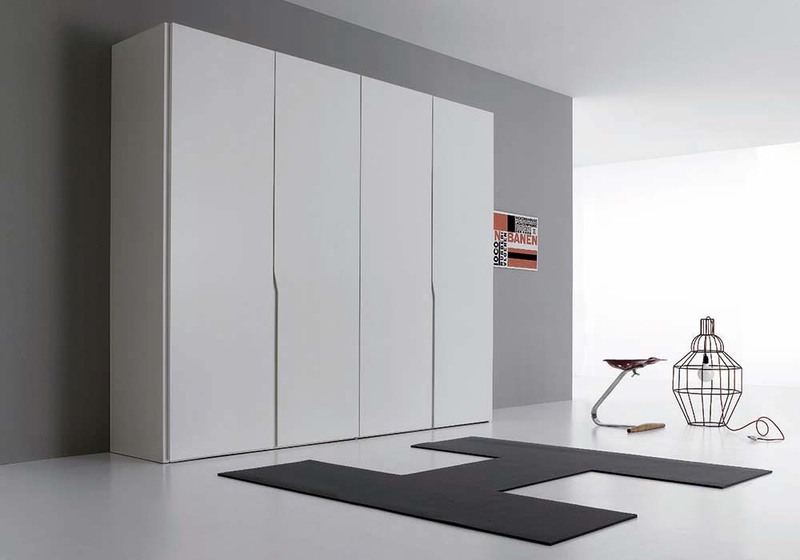 The groove handle is elegant and non obtrusive in typical Pianca fashion. 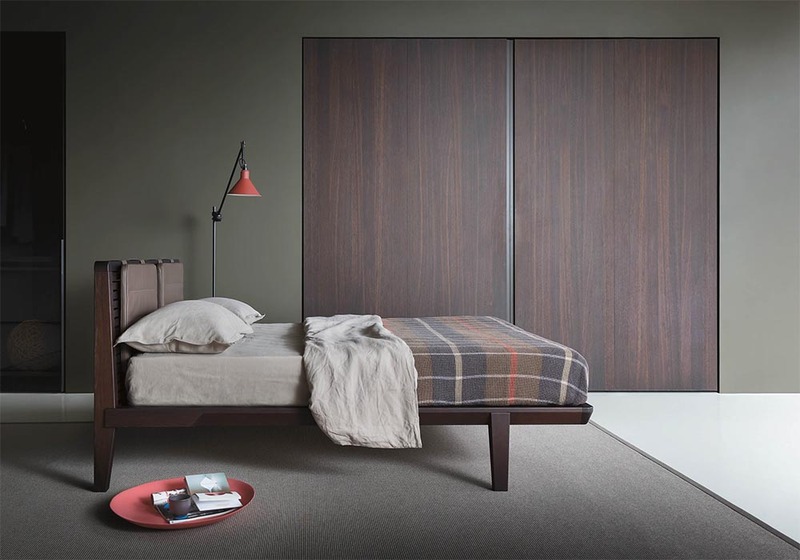 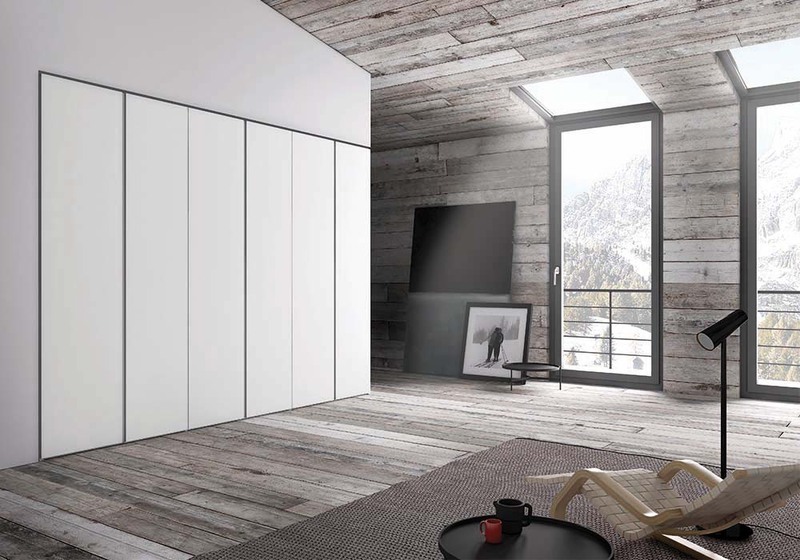 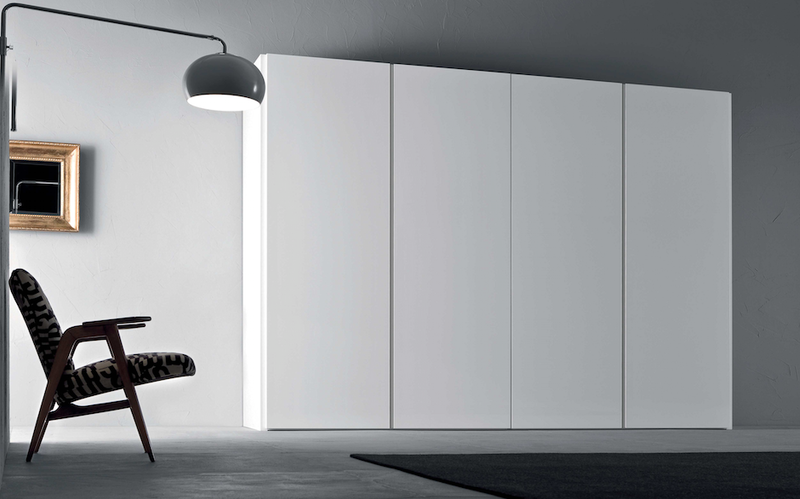 This wardrobe is suitable for contemporary as well as minimal spaces. 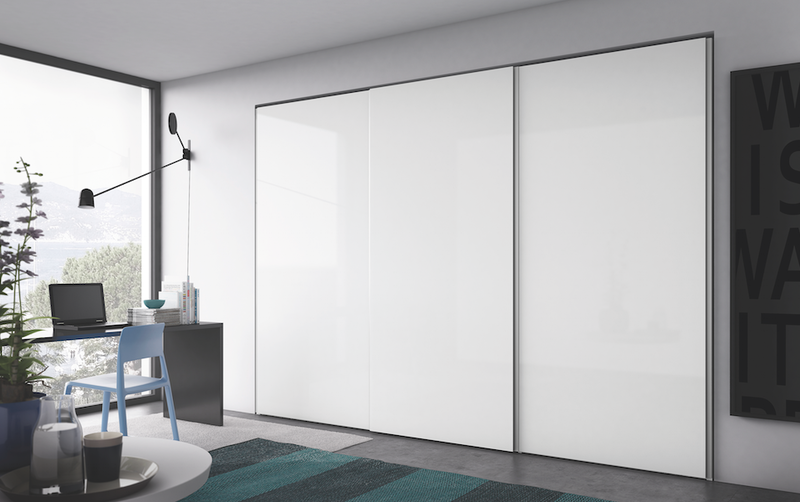 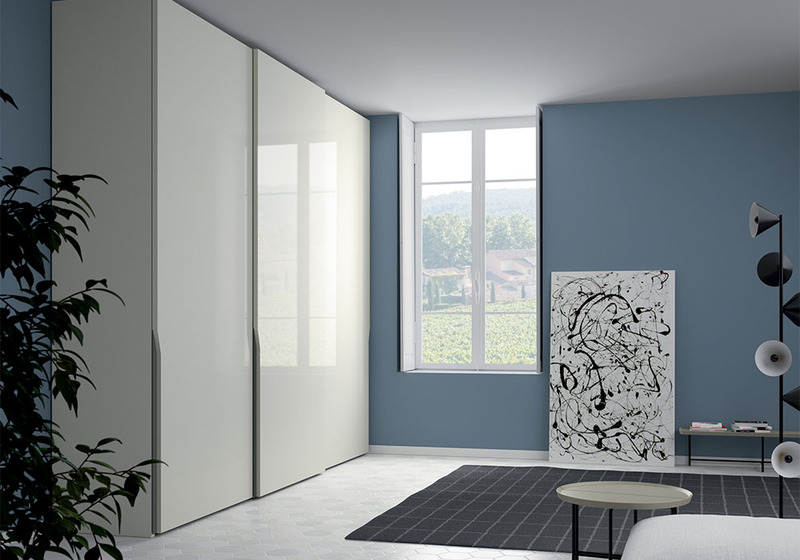 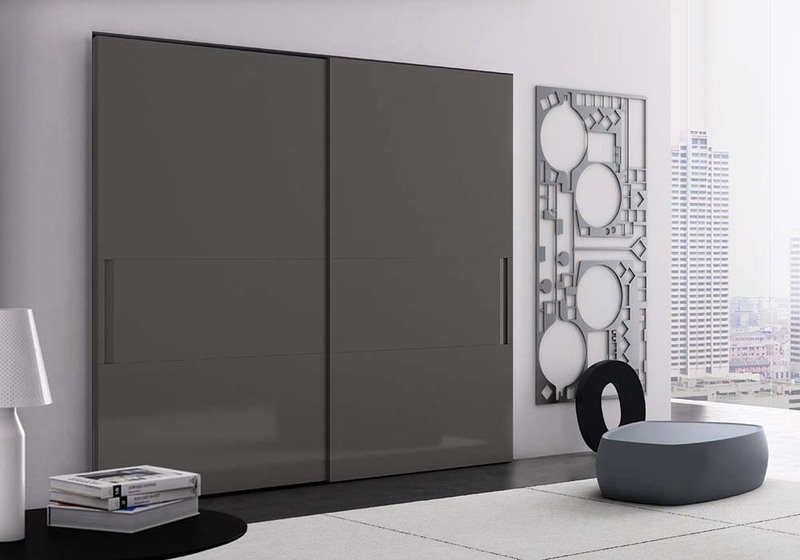 Available in the full range of finishes, you can customise your Nastro wardrobe to be finished in glass, veneer, melamine, matt or glossy lacquer.